**Today, I am Partnering with Intelez, to talk about Online safety and SAFE information sharing. You hear the horror stories every day about people being taken advantage of online, having their identity stolen, even online dating sites full of falsified profiles with profile pics showing the best photo taken in the last two decades of the potential mate. Then, there's Craigslist, AirBnB and Lift that rely heavily on online interaction and personal information sharing, including; Name, Address, Bank Details, Income. What a leap of faith it is to not only share your private info and bank details, but meet these strangers face-to-face! Bottom Line: Anymore, it's hard to weed through the Online BS. So how in the world do we protect ourselves and our children from the web of lies and stolen info? 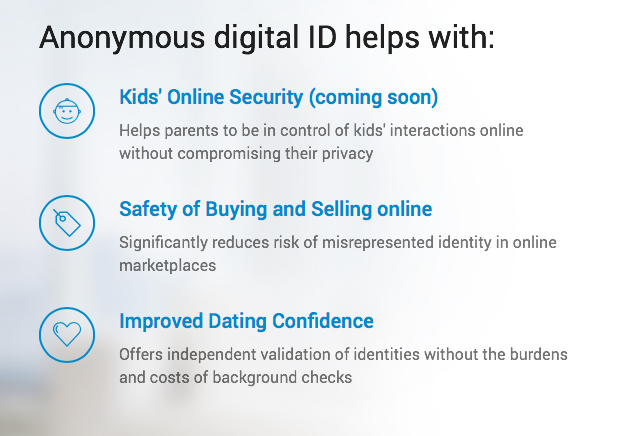 Three Words: Anonymous Digital ID. 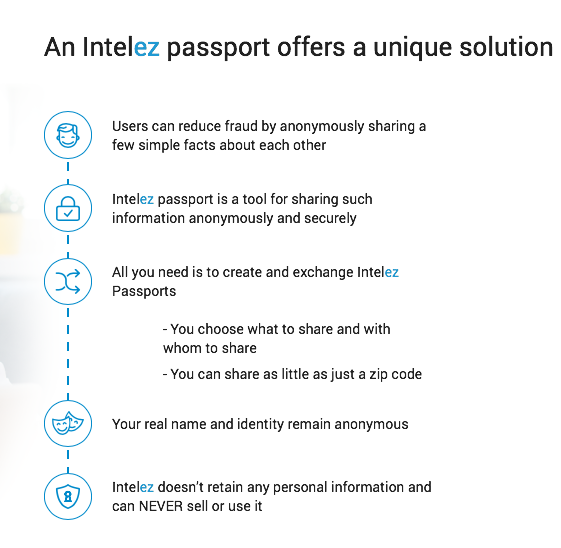 Recently, when a fellow parent and representative for Intelez reached out to let me know how Intelez Passport, a new progressive way to verify minimally necessary information to, is making Online information gathering and sharing MUCH safer, I said tell me more! Here's what I learned about the, Intelez Passport, and how it can help protect my family from online fraud and bogus info. Intelez PASSPORT: There's and App for that! 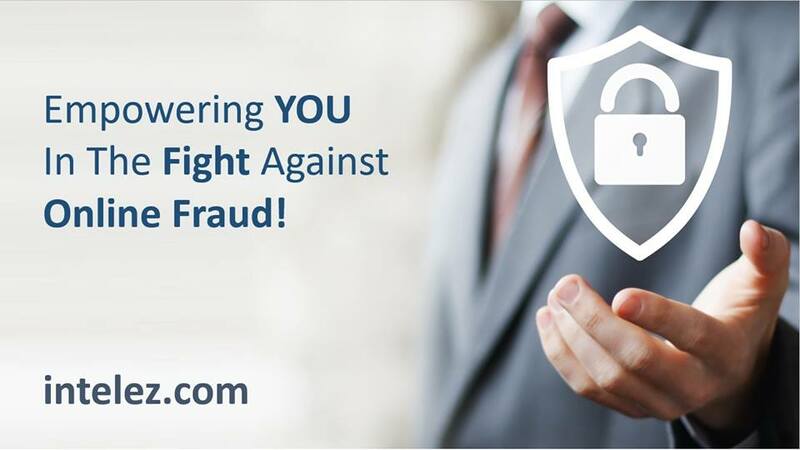 With Intelez, clients use and PROTECT THEIR OWN data. With a standard background check, there is a middle-man company that accumulates data about all, and then sells access to it. NOT INTELEZ! Intelez puts clients in CONTROL what data is shared and how. With background checks, this control belongs to the middle-man company and the person who “runs” the background check. 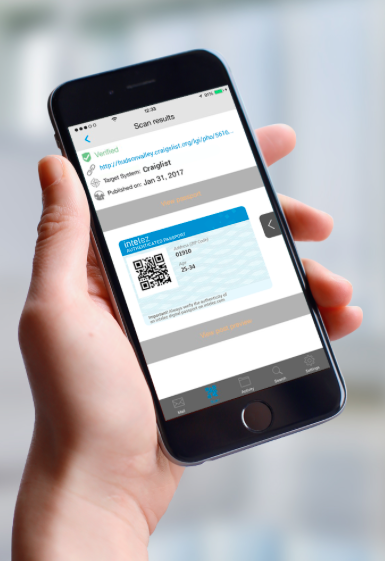 Intelez enables clients to COMMUNICATE via passports (that is, ANONYMOUSLY). Communication is very useful when there is a complex identification problem at hand – for example, Intelez users can ask “for more data” – anonymously! Also, communication is used to prove ownership, and to provide a risk-free way to talk to each other. Background checks have no such mechanism. Intelez can source practically ANY information for as long as it is trusted. For example, Intelez can source data from freelancer.com, allowing freelancers to employ their reputation elsewhere. The list of sources can be expanded quickly and easily, as long as someone tells us they would like to see another website added to our sources. Background checks operate mostly with data that’s open to the public. Validation Fairness. We observe a certain lack of balance in the way people get validated – you often see that there are those who require validation and those who look at the validation results. Intelez creates a level of trust in online transactions by providing fair, symmetrical interaction where people can validate EACH OTHER safely and easily. Intelez does exactly that. 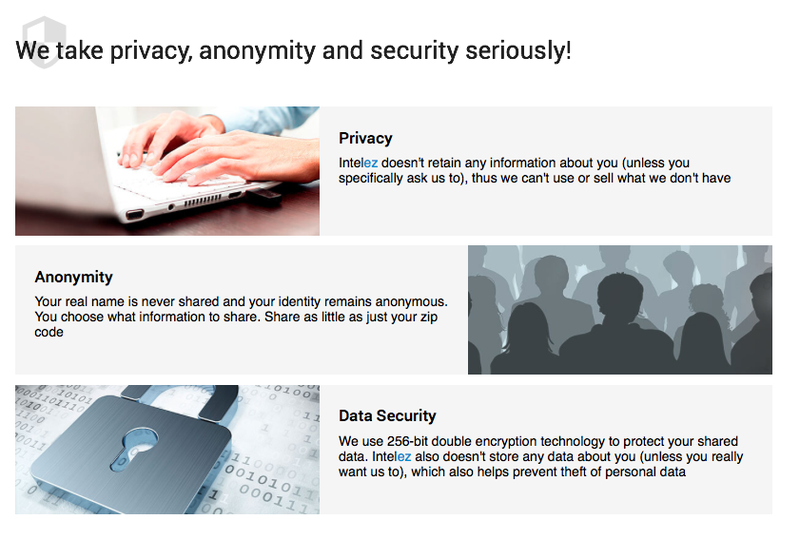 All data is encrypted using the strongest technologies. Background checks are all about “background check company” hoarding someone else data. There is absolutely no doubt in my mind, INTELEZ is ahead of the curve with the Intelez Passport system. The fear of sharing and collecting valid data online is very real. Without systems in place like Intelez, online sharing will continue to be a dangerous game to play with your personal info. To get more info on how INTELEZ can help you and your family, click here. Ready to get started using INTELEZ Passport? Click here!